Medical Professionals face unique challenges. We have the right solutions! Identity theft and cyber fraud – serious threats. Let us show you how we protect our clients. Are your hard earned assets shielded from liability? 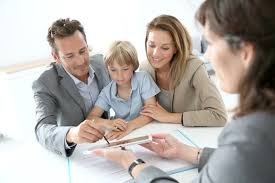 Talk to us about estate planning strategies that work. Catering to the Medical Profession requires a team with experience, skill, and expertise.